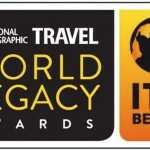 Gili Lankanfushi, Maldives, has been named as 2012 World’s Leading Luxury Resort and World’s Leading Villa Resort & Spa at the World Travel Awards Grand Final Gala Ceremony 2012 in New Delhi, India on 12 December. The VIP event was officially supported by the Ministry of Tourism, Government of India; it marked the culmination of a year-long search for the very best travel and tourism brands in the world. Rewarding and celebrating excellence in all sectors of the travel and tourism industry since 1993, the World Travel Awards programme is hailed as the ‘Oscars of the travel industry’ by the global media, recognizing winning brands as hallmarks of quality and benchmarks for others. or the Private Reserve, accessible only by personal boat. 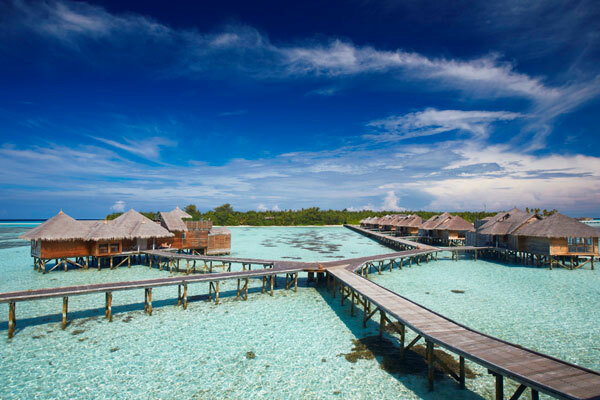 “We’re thrilled to be recognised as a world’s leading luxury resort at the World Travel Awards 2012,” said Iain McCormack, General Manager of Gili Lankanfushi, Maldives. “These awards will be celebrated by the hotel’s dedicated team of hosts and wonderful staff members who are committed to delivering exceptional service to our guests. I would like to take this opportunity to thank the team for their commitment and hard work, in particular during the whole transition period of hotel ownership,” continues Iain. Gili Lankanfushi, Maldives marks the parent company – Hotel Properties Limited’s fifth property in the Maldives. The other properties within the group are Four Seasons Resort at Kuda Huraa and Landaa Giraavaru; Holiday Inn Resort Kandooma; and Rihiveli Beach Resort. Gili Lankanfushi, Maldives is the 12th hotel managed by HPL Hotels & Resorts.